How Far is Darshan Mahavir Heights? Darshan Properties is established in the year 1987, Darshan Properties has grown from just a single residential project in hand to become one of the largest general contractors responsible for some of the most confront and well-known projects in Maharashtra. This is an organization which is built with strong values and firmly rooted in trust. The proficiency lies in creating best in class residential spaces, malls and multiplexes, in addition to this redeveloping existing property spanning across the length and breadth of Mumbai. Darshan Rico is an example of amazing work done by the Darshan Properties, this project offers different sized apartments for sale at Lower Parel locality. Till now the company has completed 25, 00, 000 sq. ft. 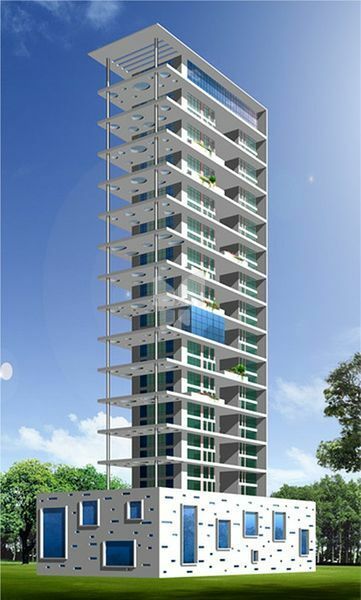 The projects are becoming a landmark in different localities like Colaba, Byculla, Andheri and the list goes on. With 20 years of experience, Darshan Properties has created many well know projects and stands tall as one of India’s Premier Construction houses, some of them are, Darshan Navkar Darshan, Darshan Celestial, Darshan Infinito, Darshan Ivory Tower, Darshan Heights and the list goes on.